If you park in this parking lot, you will no longer be able to starting Monday, Aug. 8. 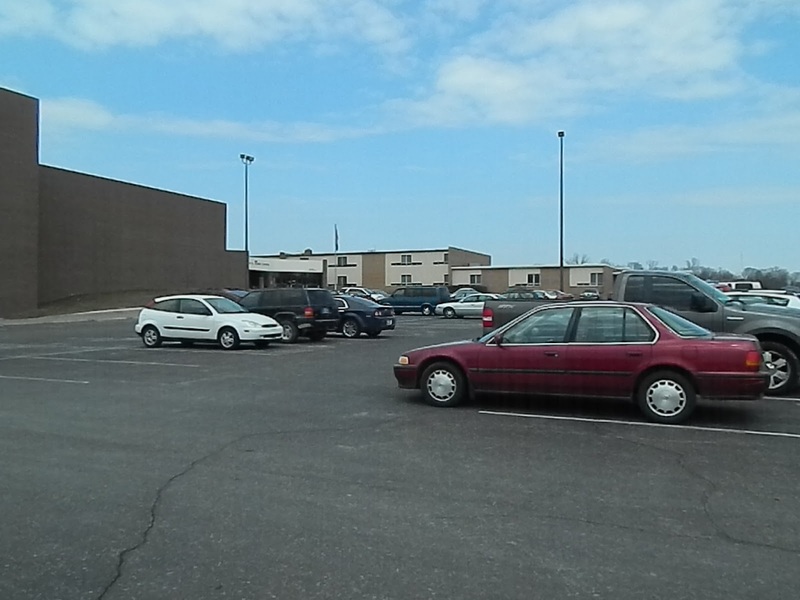 The parking lot by Door 1 will be used for faculty parking for the remainder of the school year due to the construction team's taking of the normal faculty lot. 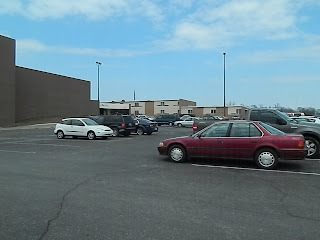 All students should park in the South lot by Door 4.